The magic behind every glass of Black Ram whisky comes from the barrels in which the whisky matures. 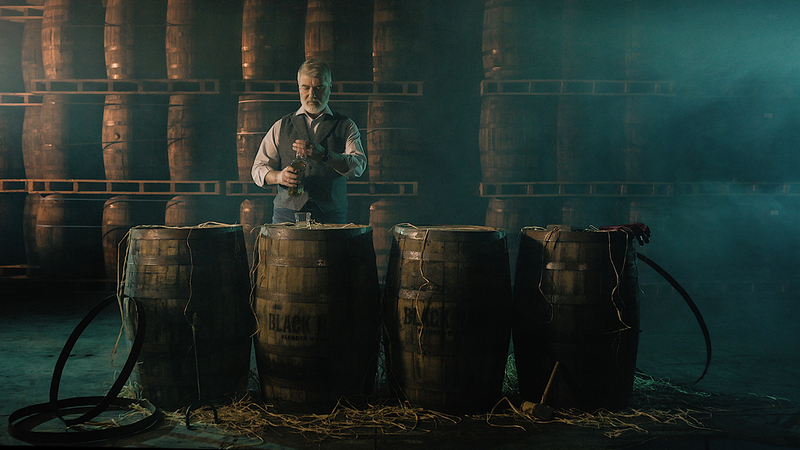 We created a video inspired by the secret behind the unique flavor of Black Ram Whisky. Enjoy the story!